Why You Should Opt AI Project Management Software For Your Business? Project Management AI helps the project manager in managing day-to-day management tasks and administration of projects easily. 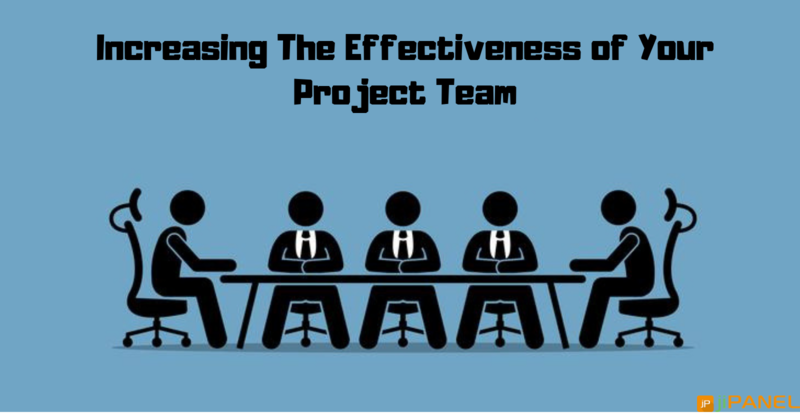 It not only helps in doing a simple task but also provide a way of developing and understanding a key aspect of project performance. Project management AI understands the basic features to perform and manage the more complex tasks, making recommendations, decisions and much more. Thus, AI is really helpful in saving time and in producing better outcomes of the project and in analyzing team performance. Does Your Company Need Project Management AI? Although you know the basic benefit of project management AI still it is essential to consider whether your organization needs the management tool or not. The automated project management helps an organization to take a better decision in less time. Thus it is an effective tool that reduces time, money and energy input to perform a particular task. 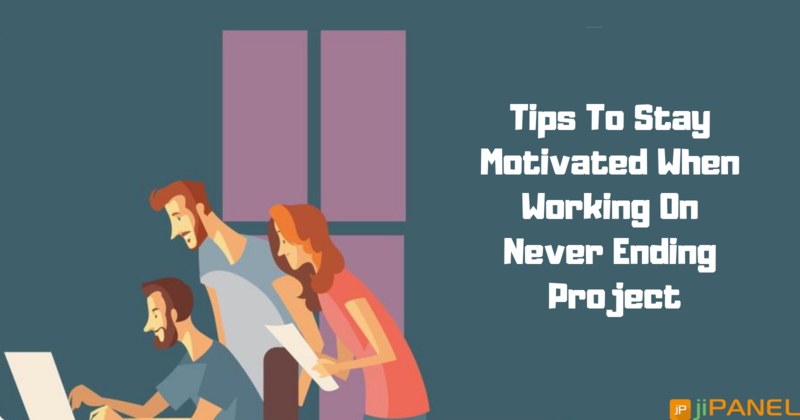 It helps your organization in some of the aspects that help a project manager in performing their duty smoothly and also helps your organization in accelerating growth. But it is important to ensure that, is it a true asset for an organization or will it create a chaotic situation by producing inefficient results. There are a lot of other questions that arise in mind when you think of introducing artificial intelligence powered software suites in your organization. 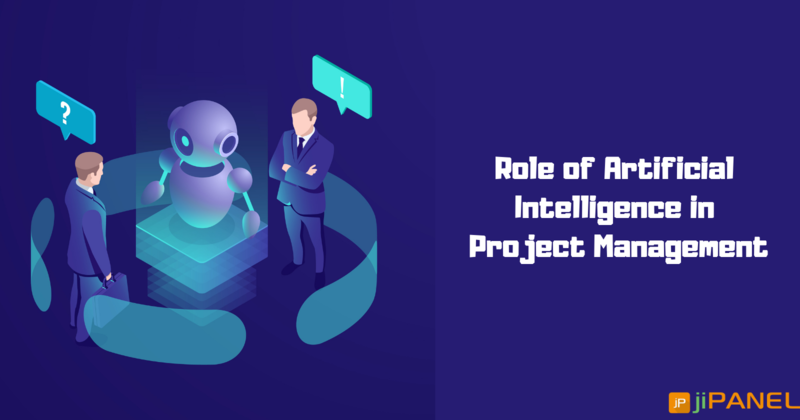 Therefore it is very important to make a proper decision by looking for the key and basic aspects in which AI automated project management software is beneficial for your organization. How AI Automated Project Management Software is Helpful? Focus on Project Complexities: The traditional way of project management task involves a major focus on managing a project or team. This generally skips dealing with the major task and complications that arise while managing the project. Here the project management AI proves to be beneficial. This software focuses on estimation, budget, enhancing team knowledge and other project management task. Using a reliable project management AI tool give the glimpse of the future where AI will automate the task, provide insights and even communicate with the team. Maintain Quality and Suitability of Data: Project management AI tool is well-designed to deal with the issues and challenges like filling in the missing data, encouraging better practices that enhance the quality of input data, providing meaningful advice via a new layer of metadata etc. Saves Time: With the automated AI project management system you would be able to make a proper plan of doing a task and also prioritizing your task effectively. This helps in saving time and also in managing the work pressure. The proper optimization of the particular project also helps in knowing deadlines and the progress of the ongoing task. 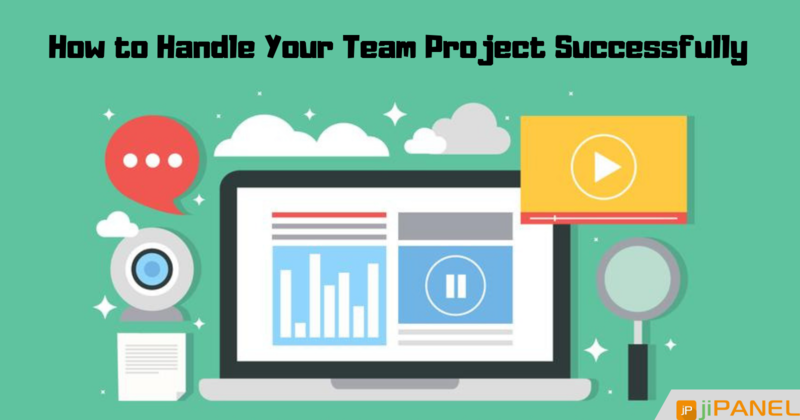 Thus it can be said that the automated project management software has a great impact on your project performance and in defining your business success. It has been found that the organizations that incorporate artificial intelligence project management software produce better results as compared to those who don't. So if you want your organization to fast track their performance, choose a well defined automated project management tool like jiPanel. We ensure you that our online software system reaps amazing business results and help you to achieve success in your tasks.